Acting Jobs>Music Video Jobs>Male (playing 16) Wanted for Music Video Shoot - Featured Role! Male (playing 16) Wanted for Music Video Shoot - Featured Role! The story of a wayward youth making his way back on to the right side, this new release by Runt Life records by international recording artist Slippy Skills is a great role. We need an actor with range, talent and skill to play this character as well as fitting the other criteria. 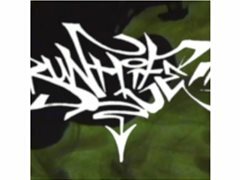 This is a uplifting hip hop video for Runt Life records, whose music has been featured on many major urban stations. Production will be on 20th February.